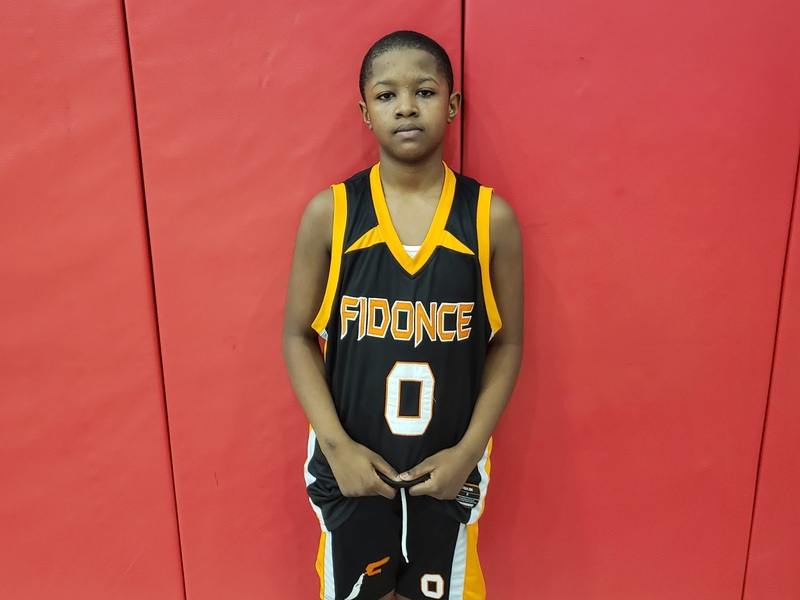 Nasir Ralls Guard (Fidonce)- The big guard once again showed why he’s one of the best in the region. He’s ultra smooth and can score from anywhere on the court. He was too big for the smaller guards and has too much handle for bigger forwards. 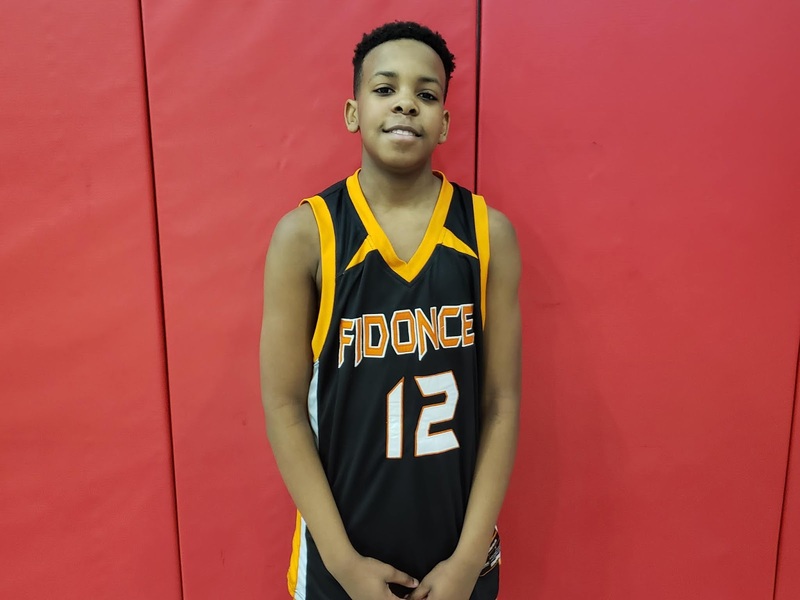 I like this kid’s future especially with the Fidonce training under his belt. 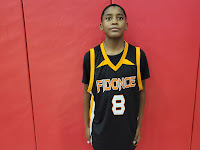 Andre Robinson Guard (Fidonce)- The wing guard has a good mid range touch and can finish inside with the trees. 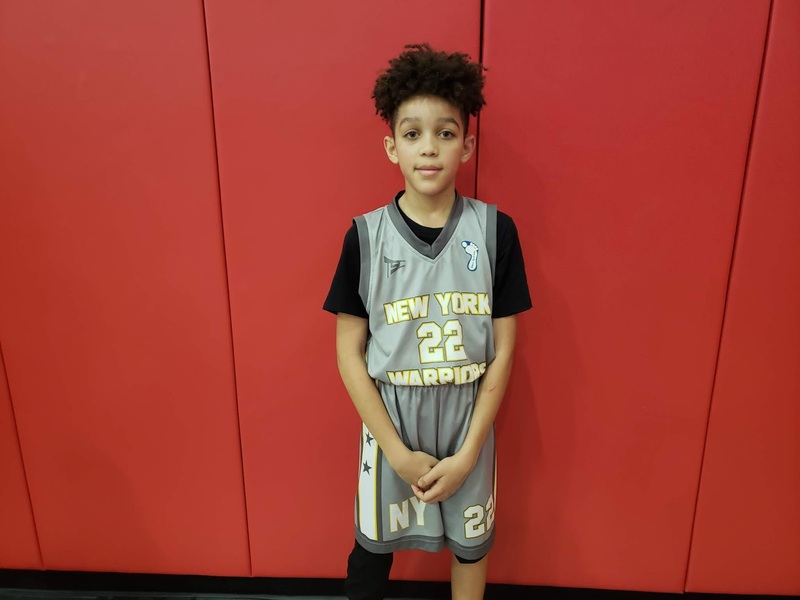 His versatility will be key for his development to the next level. But he seems on the right track. Keep an eye on this kid. 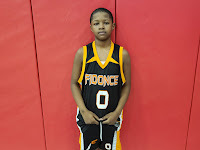 Ian Williams Guard (Fidonce)- Williams is a true point guard that ran the show and made sure all his teammates ate. I like how he controls the pace and doesn’t get himself in trouble in terms of traps and turnovers. He was a key component to their championship run. 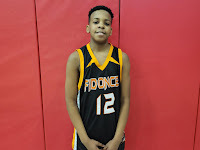 Malik Hughes Forward (Fidonce)- Hughes was a inside force was a mean soft touch near the cup. He also had a nice face up jumper near the charity stripe. With development I can see him transitioning to a wing player very soon. 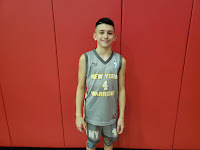 John Magna Guard (NY Warriors)- The point guard has swag and skills for this NY squad. 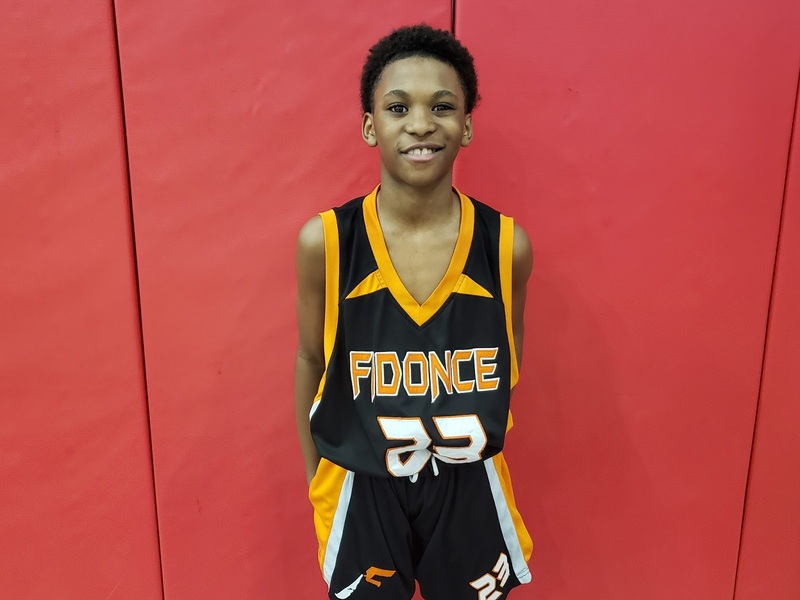 He weaved his way through the defense and excelled in the open floor. 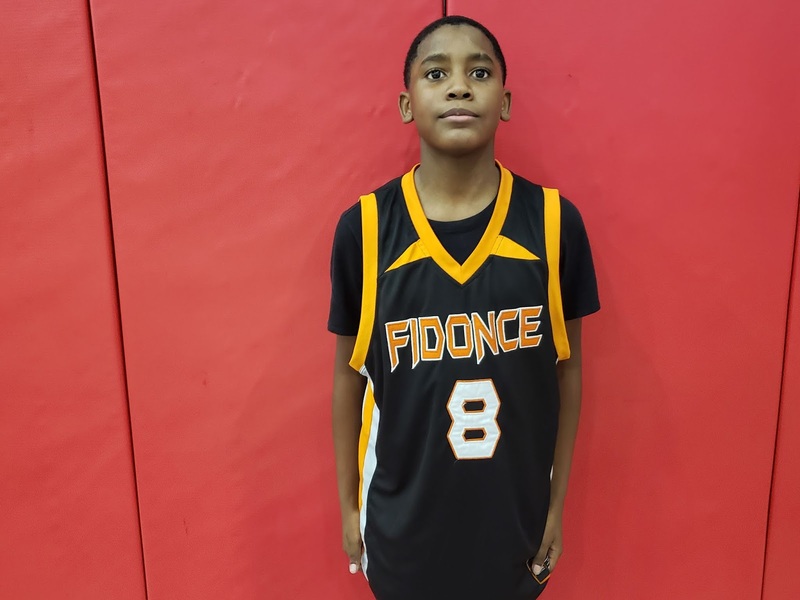 Fidonce applied their pressure and Magna did his best to hold them off even though losing in the finals. 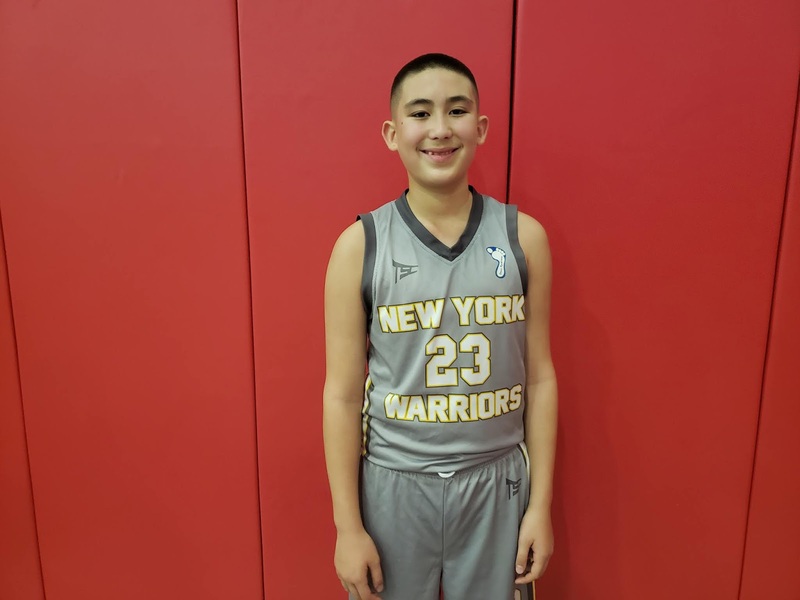 Justice Dejong Forward (NY Warriors)- Dejong played big in the paint for the NY Warriors. He hammered the boards hard and scored near the tin. 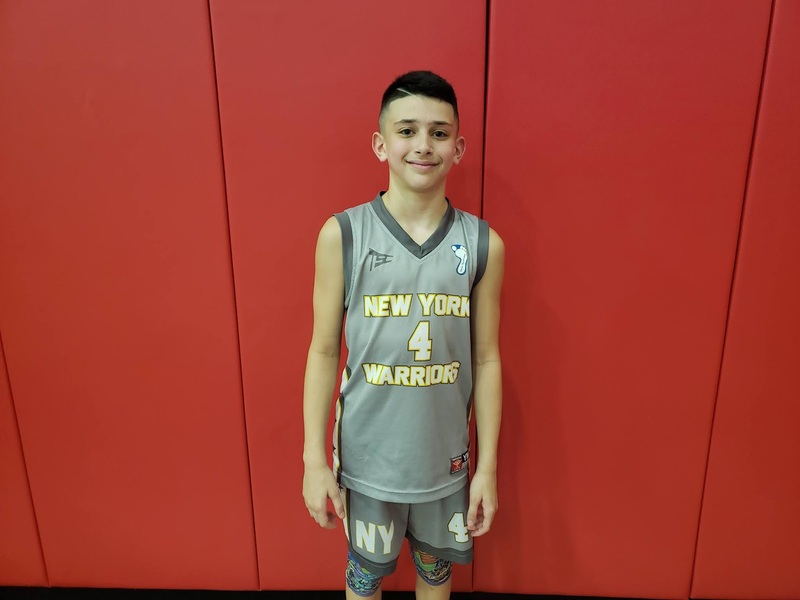 I also like how he runs the floor and receives passes from the talented guards on this squad. 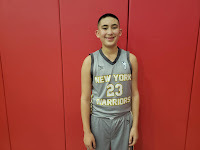 Gio Moran Guard (NY Warriors)- Moran was Magna’s backcourt mate and a good compliment. He could score the rock and set up teammates for buckets. 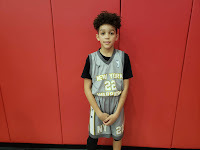 He had a good mid range shot and knew how to use angles off the bounce.